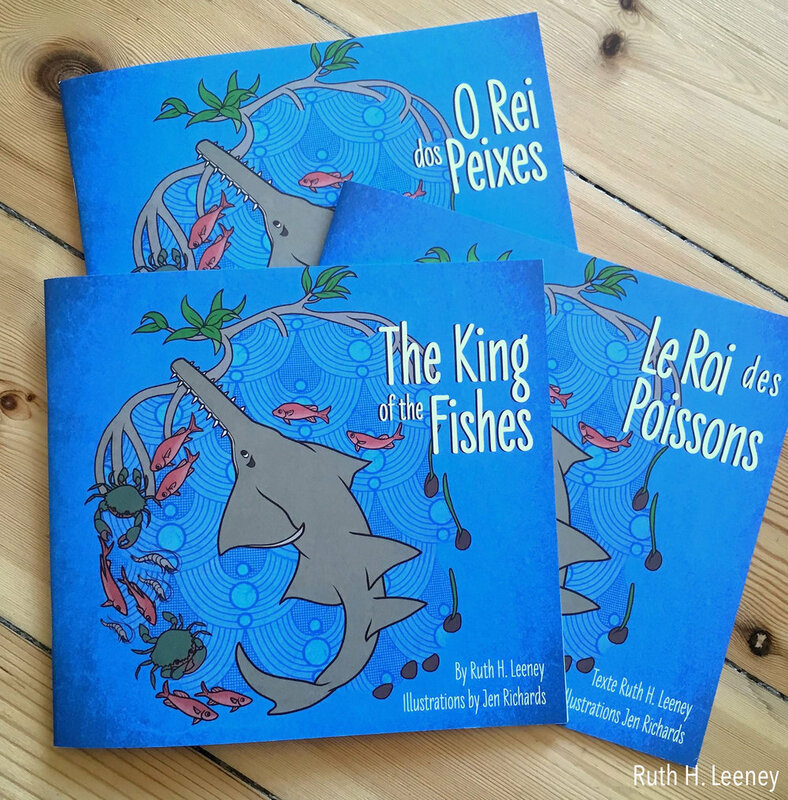 In 2016 I collaborated with Ruth Leeney of Protect Africa's Sawfishes to create 17 full-colour illustrations for an educational book to be distributed among fishing communities and schools in Africa. Though they look more like sharks, sawfishes are in fact rays, and the five species comprise the most endangered family of rays on the planet. One of the biggest risks they face is from humans: sawfishes' long, tooth-studded rostrums make them particularly vulnerable to entanglements in fishing gear. Sawfishes are believed to be extinct throughout most of their historical range in Africa, and the lack of information about where they can still be found is problematic for conservation efforts. 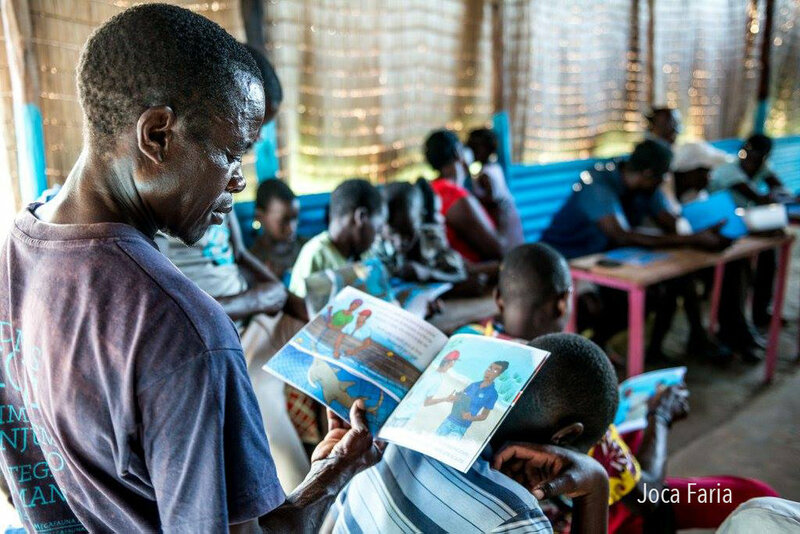 Protect Africa's Sawfishes works with local communities to increase the understanding of sawfishes and their habitats through education, research, collaboration and communication. The King of the Fishes describes the importance of these rays and the mangrove ecosystem through the story of sawfish life stages, including its connection with humans. A key component of the narrative was to show the reader what to do if they accidentally capture a sawfish. Because this book was to be used in areas with limited access to literacy programs, the illustrations had to be clear and easily interpreted. I worked closely with Ruth to make sure the people, clothing, environments, and species represented in my drawings would be geographically accurate and familiar to the audience, allowing them to relate to the story. I also created a sawfish colouring page to be shared during school visits. 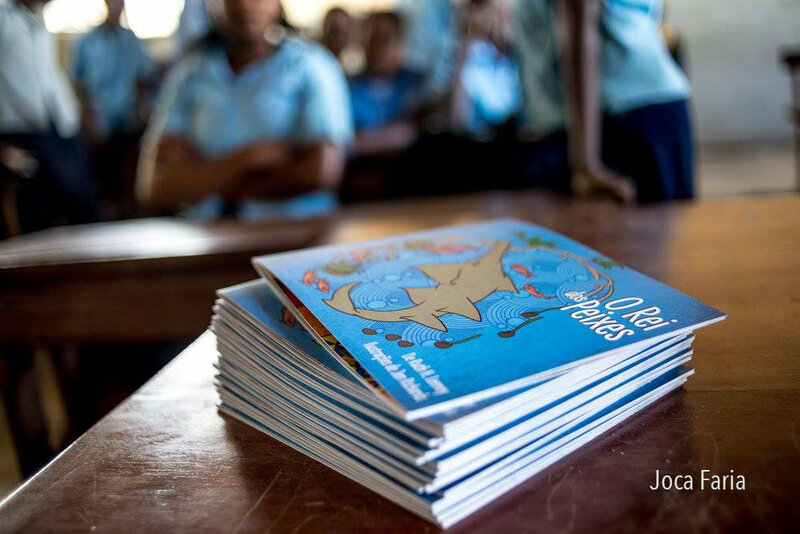 The book is available in English, French, Portuguese and Malagasy and has been shared with communities in Mozambique, Madagascar, the Gambia and South Africa as part of Protect Africa's Sawfishes outreach work. Seeing this project become a tangible item in the hands of schoolchildren and villagers has been a highlight of my art career and I hope it continues to raise awareness of these rare, fascinating creatures for years to come.